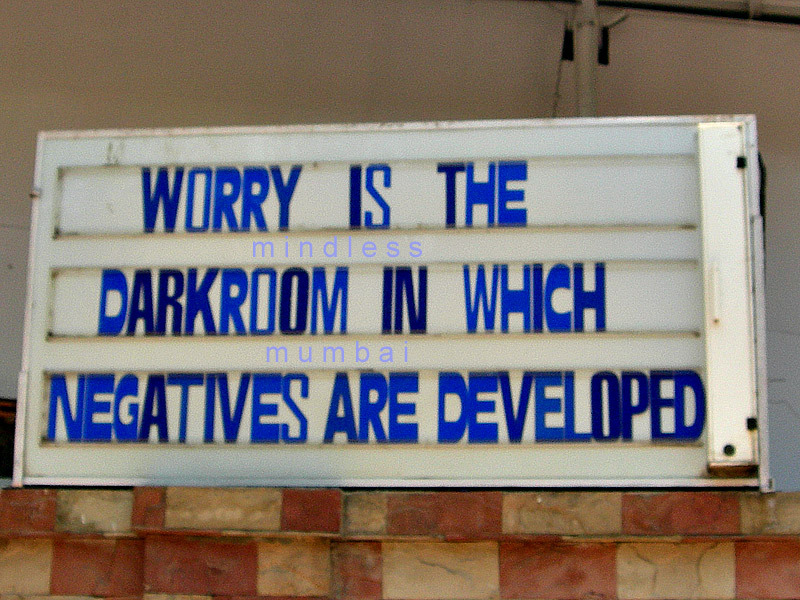 Mindless Mumbai: . . .
the photo says it all . . .
is that on a church?